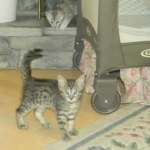 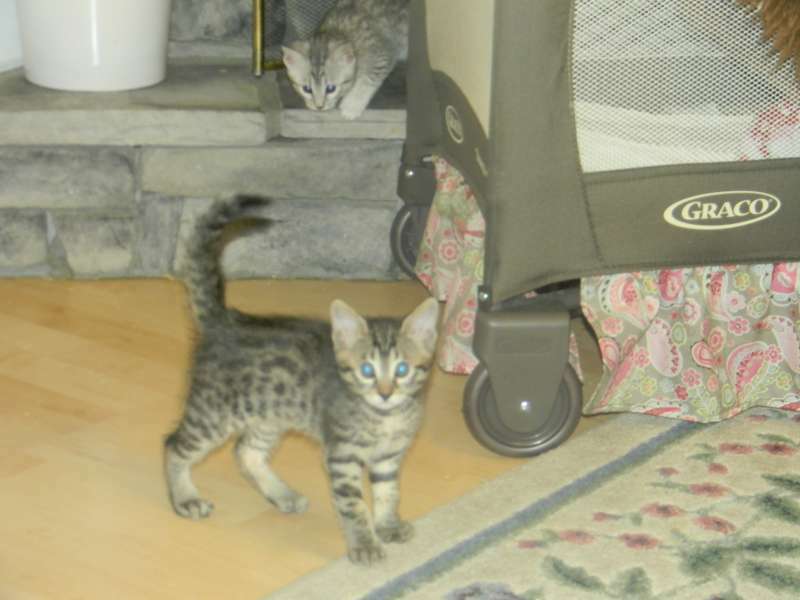 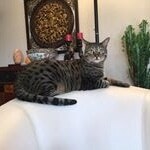 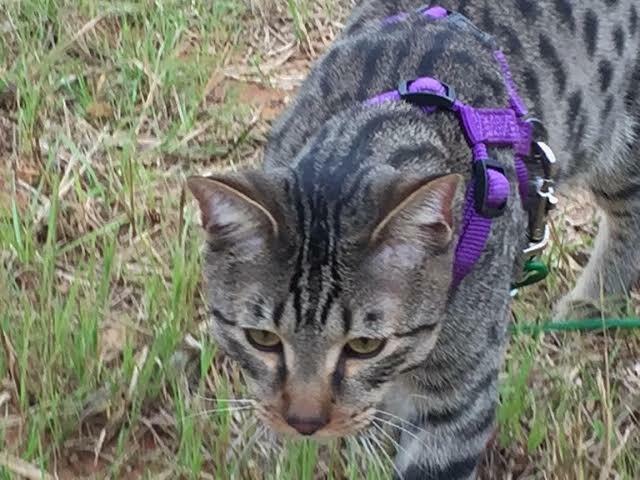 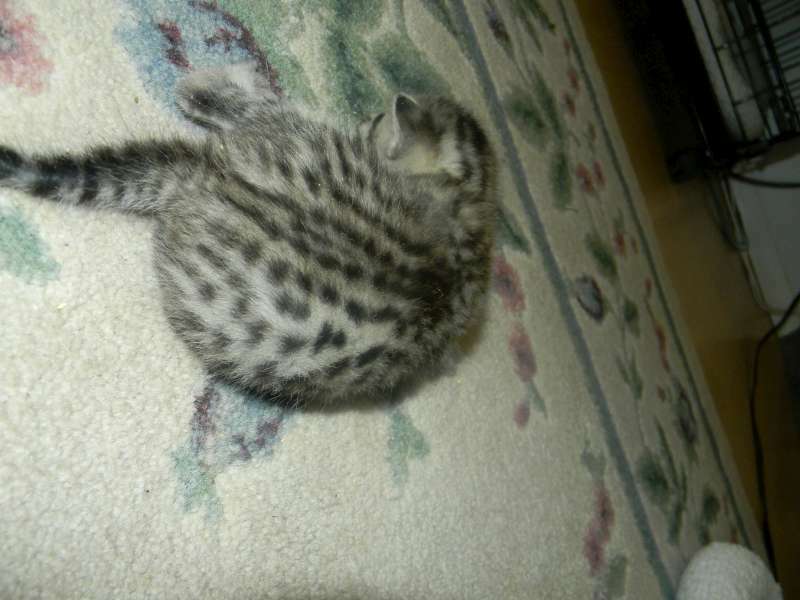 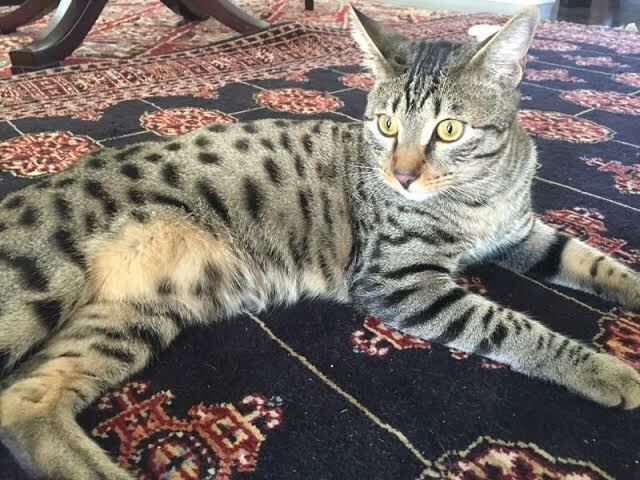 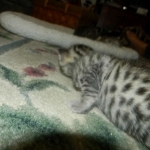 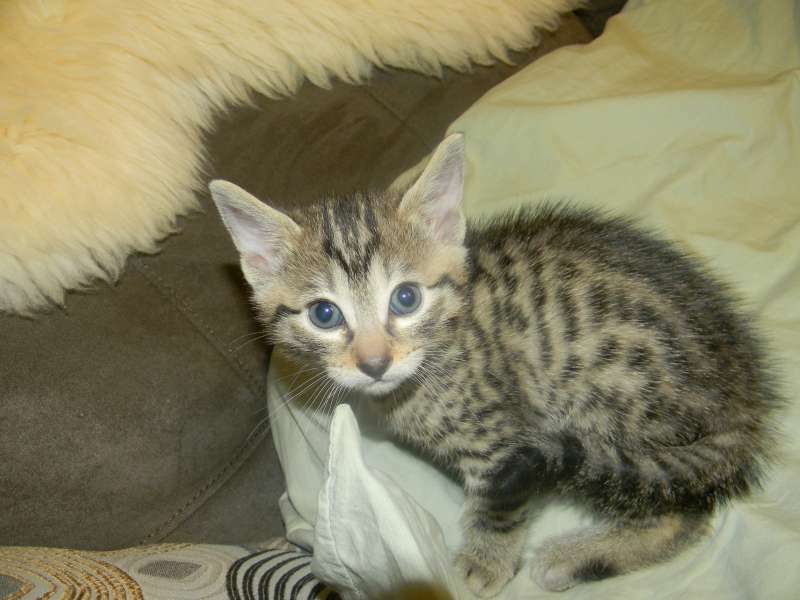 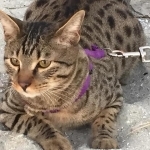 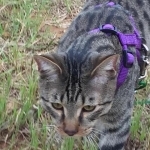 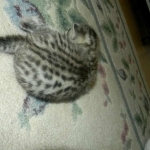 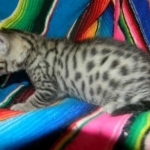 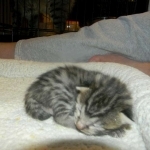 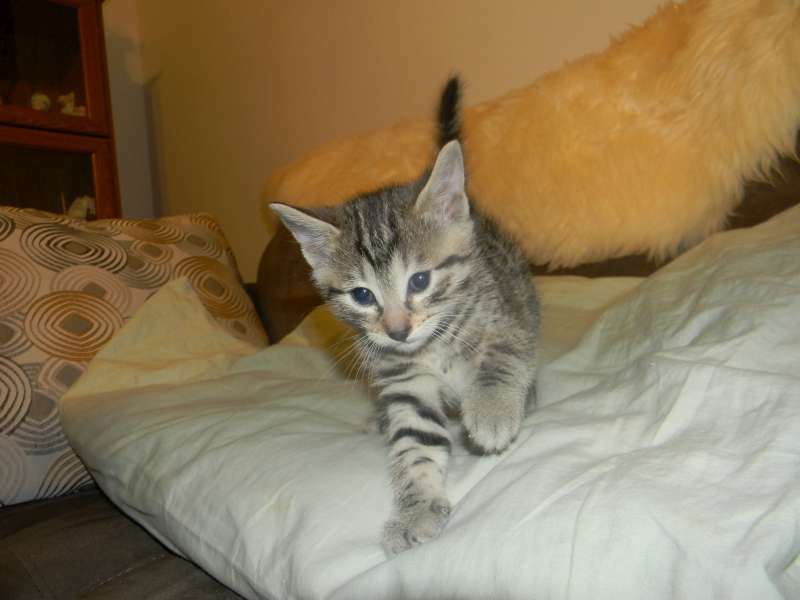 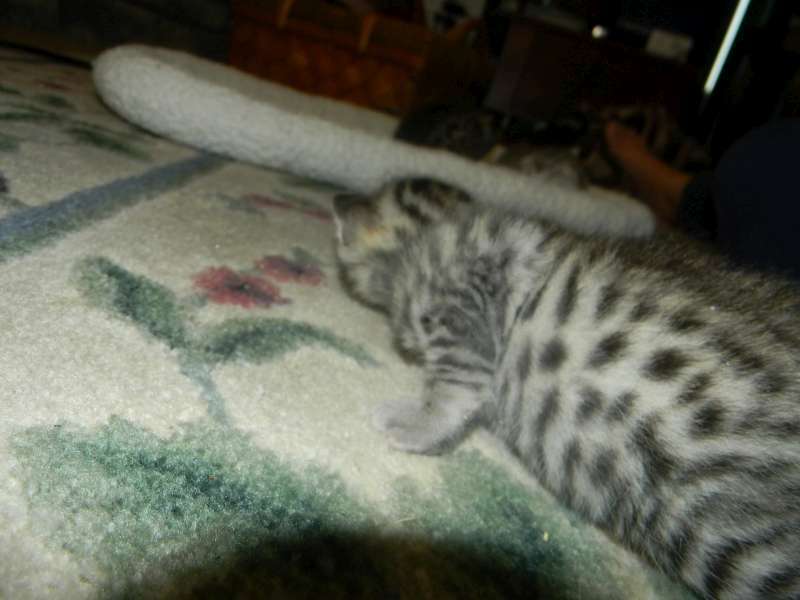 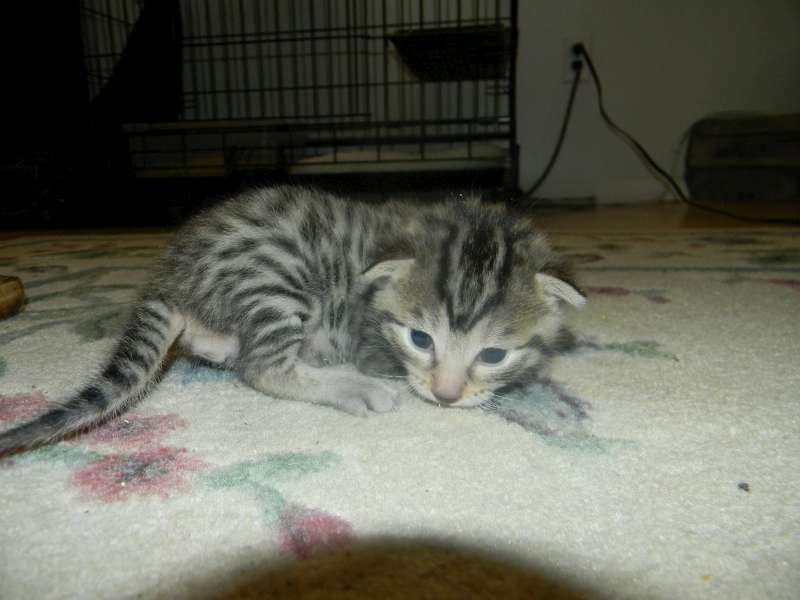 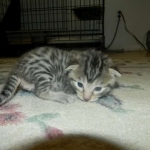 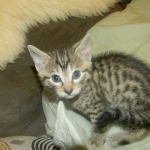 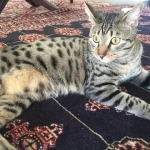 This precious Egyptian Mau boy will be a stunning addition to Roberts home in NC. 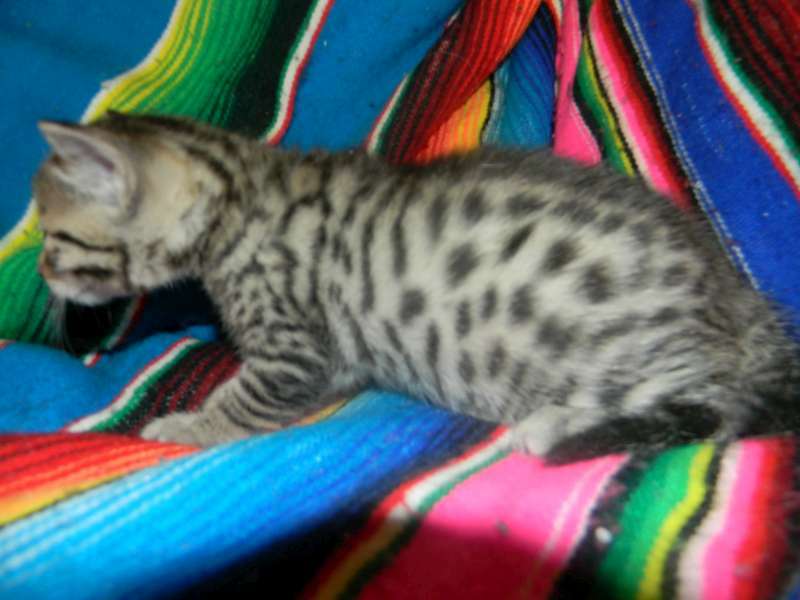 Like his brother this boy is covered with spots. 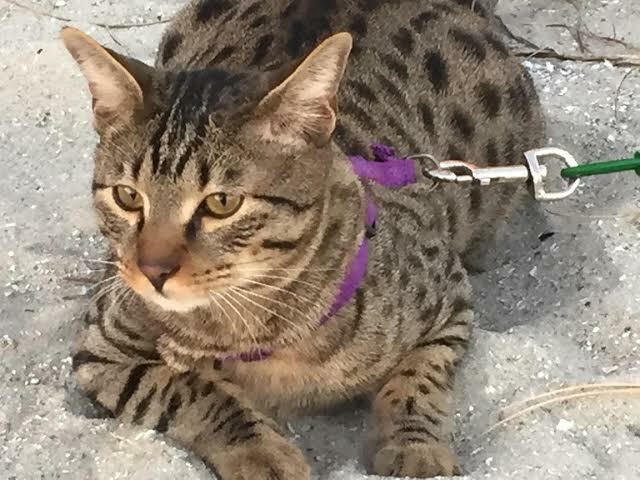 spots that will make his Daddy proud! 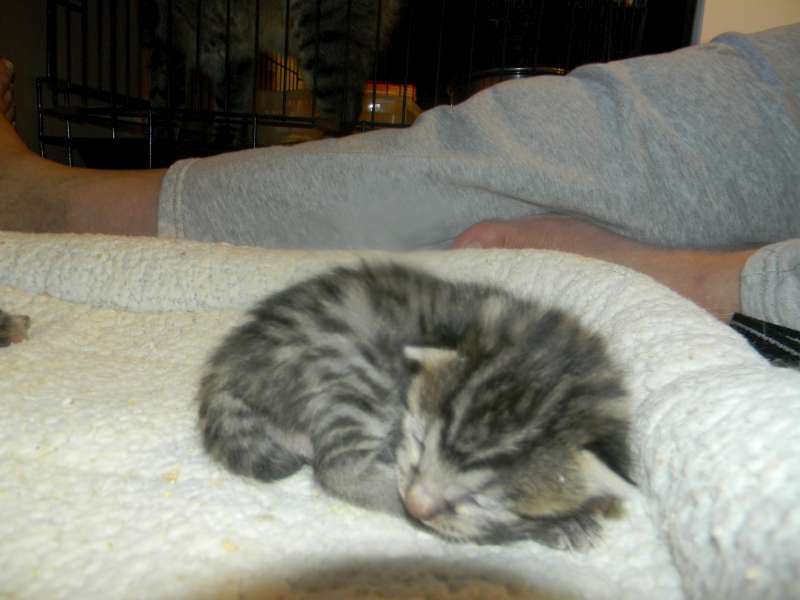 Who can resist a new born kitten? 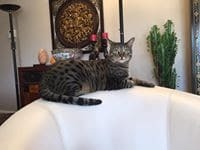 Harley has grown into a stunning cat.